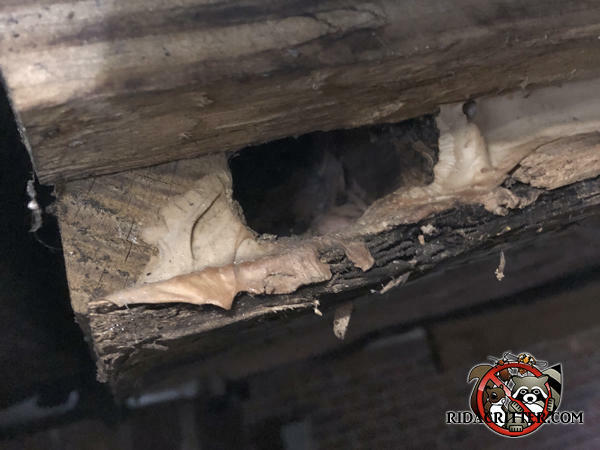 The homeowner tried sealing the flying squirrels out using caulking. The squirrels were quite amused. They sat around the hangar laughing about it all night. I mean, seriously, if they can chew through wood, then why would anyone think they couldn't chew through caulking? I imagine it gave them belly laughs.